Terento, at an average altitude of 1200 m, is located in a highland plateau enclosed by the Sarntal Valley and the Dolomites. The place offers good cross country opportunities and the ski area is served by a button lift. There is also a ski bus. Equipped with a baby-slope and housing a ski school for kids and outdoor children’s centre, the resort is generally children-friendly. Off-piste, there are plenty of activities, including rink skating, fitness clubs, sports centres, tennis. 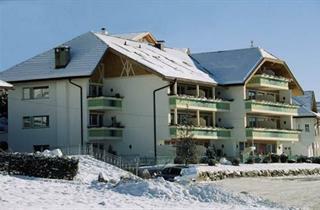 The place abounds in accommodation, with most of the hotels offering ski equipment rentals. During the summer, Terento offers a further list of recreation activities, the most popular being hiking and country walks. The resort receives more than 2000 hours of sunshine yearly.